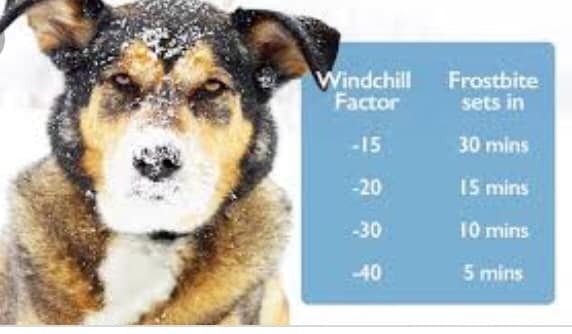 When dealing with conditions in the single and negative digits it's easy to underestimate just how quickly hypothermia and frostbite can set in, especially when you assume a dogs fur is enough to keep them warm. No dog should be left unattended in this weather, and failing to take the risk seriously can turn fatal faster than you may realize. 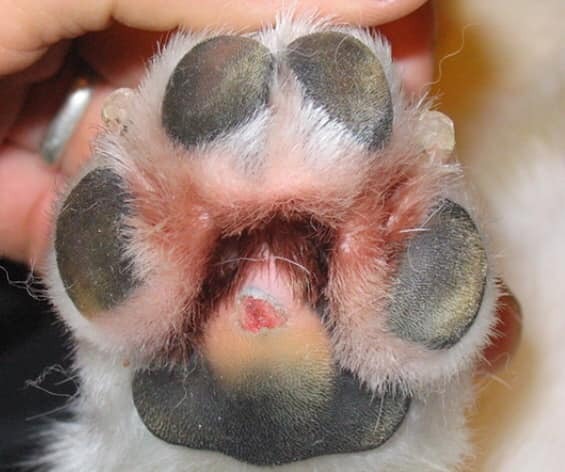 Ears, paws and tails of dogs are most at risk for frostbite and hypothermia can easily set in for any dog no matter what it’s breed. To answer the commenters from one of our previous posts noting about how their Arctic breeds love this weather; that's great! It's awesome to see them enjoying a romp in the snow. They are also the minority. 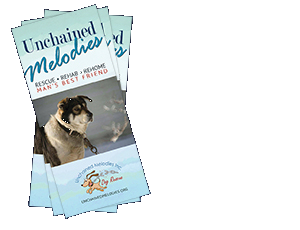 The most important part, regardless of breed, is that you are monitoring them and looking for signs of hypothermia and frostbite. Even the heartiest breeds can get cold and if you do not notice or cannot see them shivering, then you cannot help them. Things can go bad very quickly! 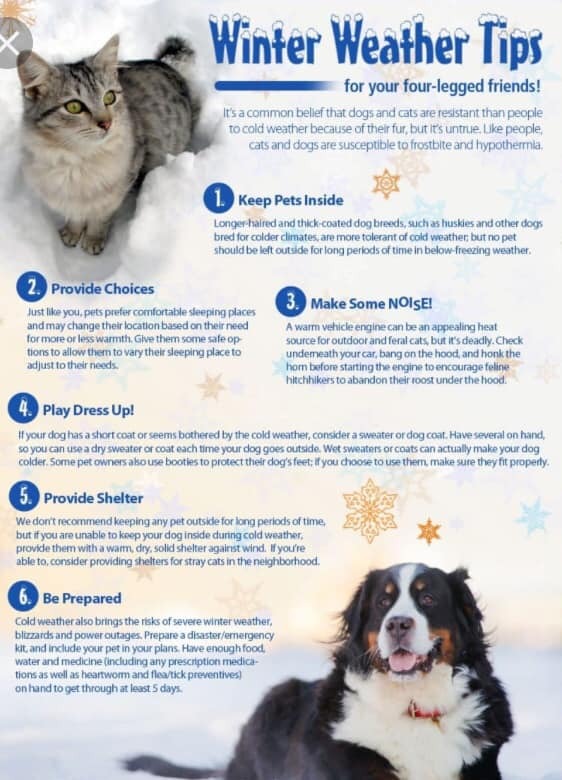 Here are some tips to prevent frostbite and/or hypothermia but the best way to avoid this is to BRING PETS INSIDE and allow pets to go out only long enough to relieve themselves as them bring them back inside.